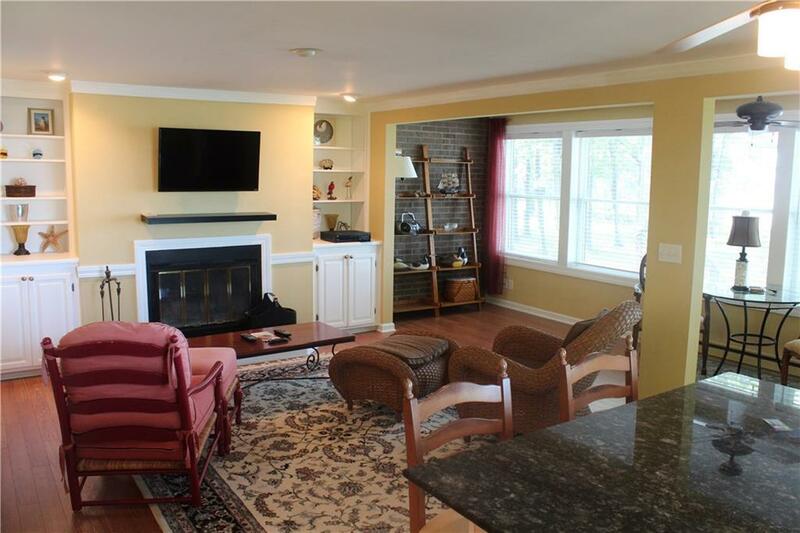 Incredible 2 bedroom 2 bath condo on the shores of Lake Erie. This is the end unit of the end building, providing unmatched views from windows on two walls both facing the lake. No other units have this feature. The second floor unit has been remodeled throughout, with wood floors, upgraded cabinets, master bath shower enclosure and tile work, in-unit washer and dryer, and a wood burning fireplace. The complex features numerous amenities, including swimming pool, tennis court and sport court, community room with kitchen, private beach area and much more. Witness a different and wonderful sunset every evening. Edgewater Condominium taxes were recently reduced substantially thru negotiations with the Town, making this an even greater lakefront home value. Call today! Furnishings negotiable. Directions To Property: West On Rt 5 From Barcelona, Edgewater Condominiums Is On The Right Between Walker Rd And Light Rd.